WORTHY RESISTANCE BANDS FOR Men and WOMEN – Give our resistance bands a try! They come in beautiful shades of various colors with a glossy finish. PREMIUM QUALITY & STYLE – Bands are made from 100% Natural Latex for unmatched comfort, effectiveness, and experience. EASE OF USE - Lightweight for exquisite comfort while also durable and strong for long-lasting usage and satisfaction. Using the correct resistance level will ensure a seamless experience without rolling or snapping. 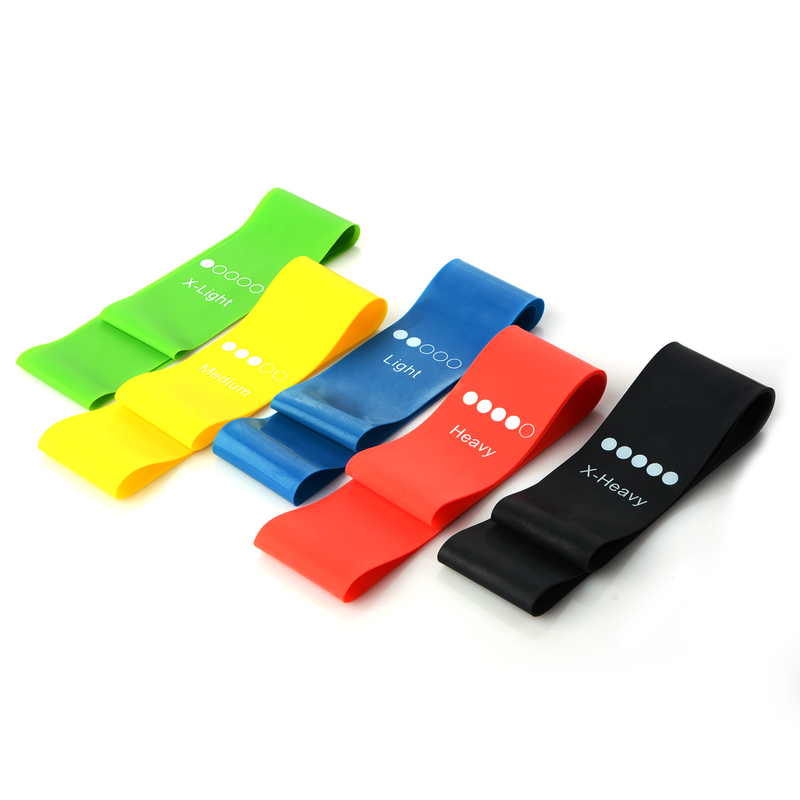 TRUSTED BY PERSONAL TRAINERS –Bands are trusted by personal trainers because of their excellent quality to withstand general exercise, stretching, and strength training. Additionally, bands can also be used for recovery after torn MCL, torn ACL and knee replacement to improve mobility. You can integrate Fearless bands into every popular workout program including Insanity Asylum, CrossFit, P90X, Yoga, Pilates and more. 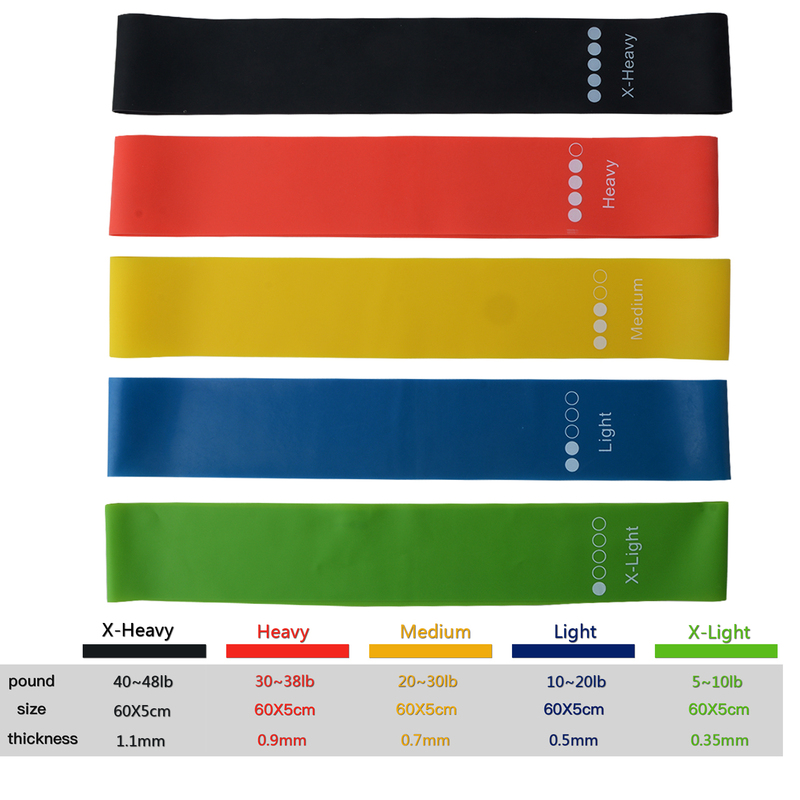 GREAT VALUE – Fearless bands strength ranges from Light (10-15 lbs), Medium (15-20 lbs), Heavy (25-30 lbs), X-Heavy (30-40 lbs). Your set also includes a purple suede carrying bag which makes it easy to take them with you and do any workout away from home. 100% SATISFACTION GUARANTEE– We stand by the quality of our resistance bands. If they don’t work out for you for any reason, then send it back to us for replacement or a full refund.